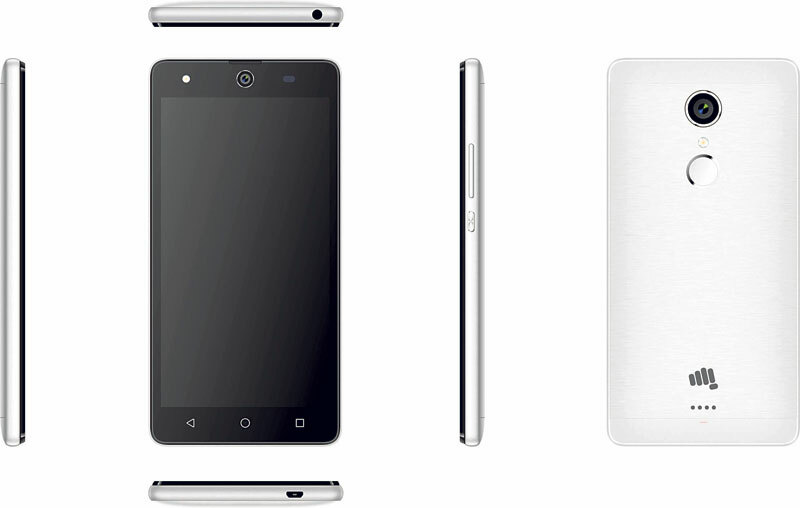 KATHMANDU, July 5: Micromax has lunched Q349 (Canvas Selfie 4) smartphone having 5-inch high definition display. The phone has features like 1GB RAM, 8GB ROM, 8MP primary and 8MP front camera with front flash. 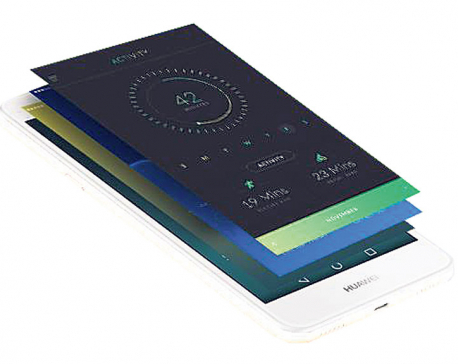 "As the phone is built with a sturdy 1.3 GHz quad-core processor, one can rest assured that it is one of the best phones to own which will undoubtedly run fast and smooth," a statement issued by the company said. The phone is available at Rs 11,110. A phone to buy? How about a Drone Phone? 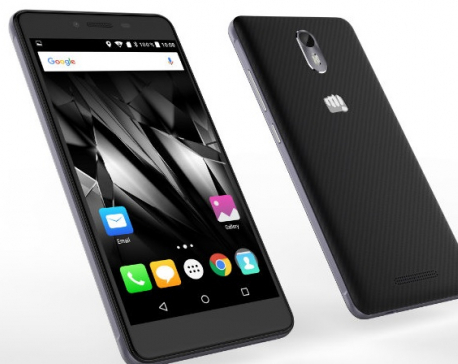 KATHMANDU, Sept 26: Indian smartphone brand Micromax has brought the Canvas Q462 (Canvas 5 LITE) smartphone in the Nepali market.